Tracey Bleakley, Chief Executive of Hospice UK talks about the work of the hospice today and their plans for the future. 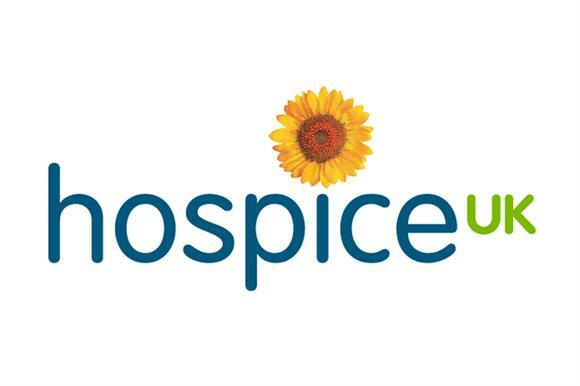 Hospice UK is the national charity for hospice care, supporting over 200 hospices in the UK. We believe that everyone matters throughout their life right up until they die, and that no one should die in avoidable pain or suffering. We have heard of countless reports of kindness, dedication and exceptional care being given to both their patients and those left to grieve the loss of someone close.